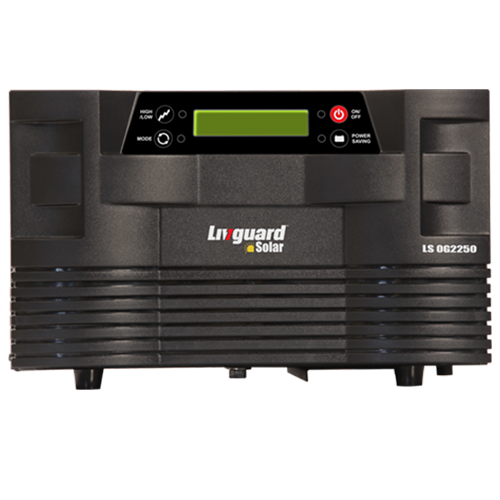 Livguard Solar Inverter is a powerful hybrid inverter with inbuilt Charge Controller. It functions both as a normal inverter as well as off-grid solar system. It can charge batteries through both grid and solar.